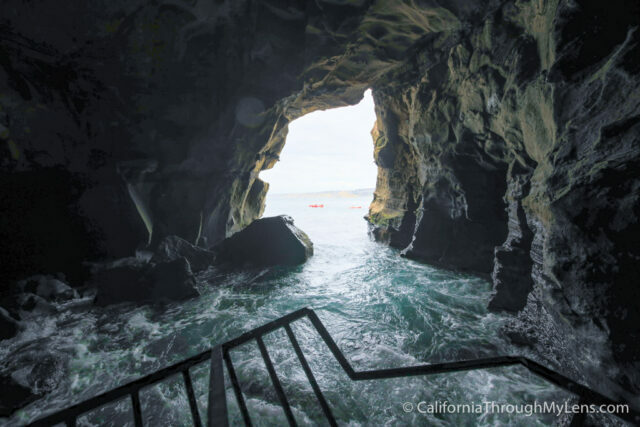 One of the many unique things you can do on a trip to La Jolla is head into Sunny Jim’s Cave. 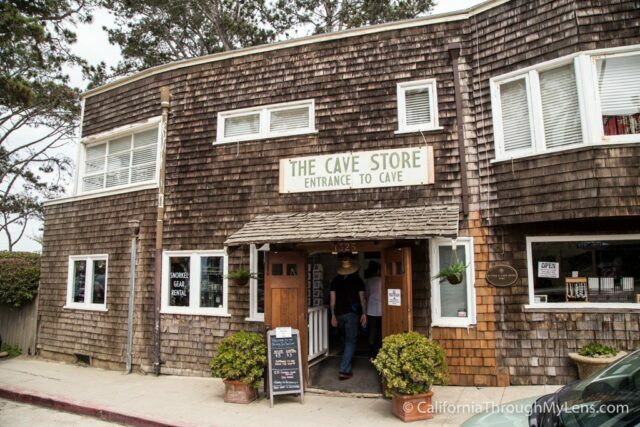 This fun attraction is a store that has a 143 step man made tunnel built into it that heads down to a large sea cave below. 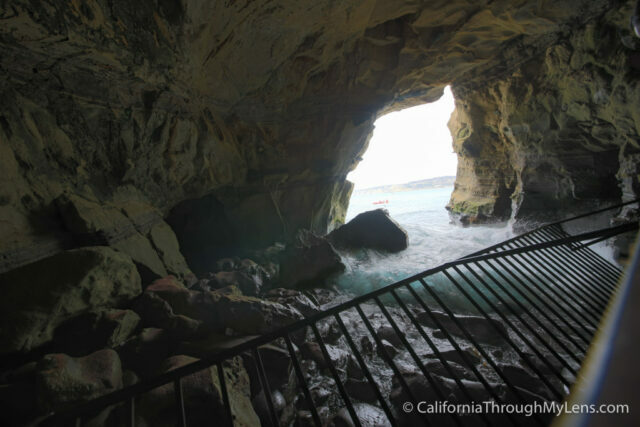 Since the early 1900’s it has been giving visitors access to this awesome cave year round, the only cave in La Jolla you can get to without traveling over water. 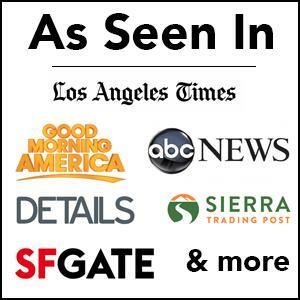 It has become one of those things you do on a visit to La Jolla, and in an area surrounded by expensive restaurants and upscale boutiques, it is a welcome bit of unusual. 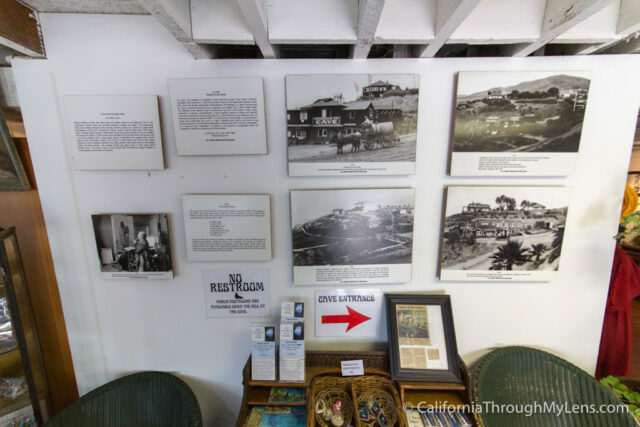 One of the fun things about the store is that there are a lot of historic photos and information all over the walls, from what I can tell the history of the cave is as follows. 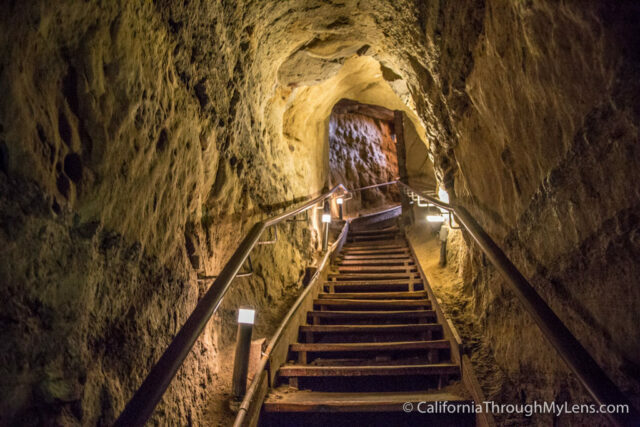 The cave tunnel was dug into the rock in 1903 when Gustauf Schultz, a german born painter, hired two Chinese laborers to carve the tunnel. 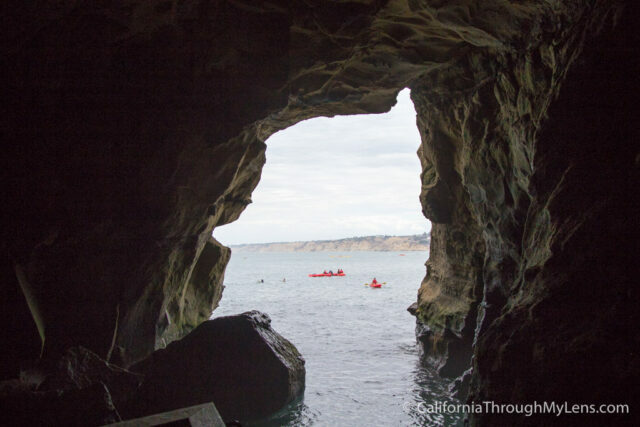 The cave was built as a way to fund his retirement and let tourists have access to one of the seven sea caves in La Jolla. If you are lucky enough to find parking on Coast Blvd then you can grab a free spot, if not then you can usually find a spot in the paid lot right across the street from the cave. 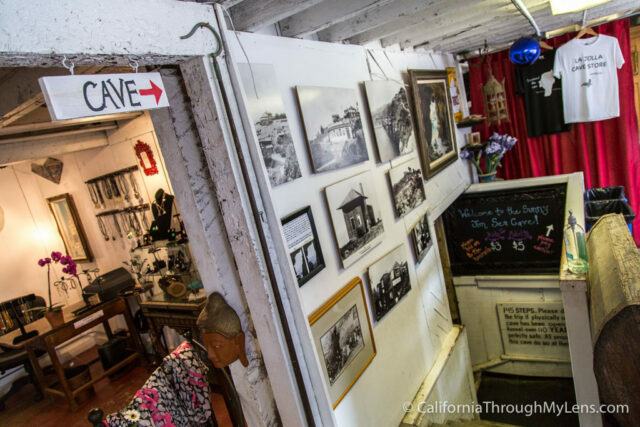 Once you enter the store you will see lots of beach related knick knacks and trinkets that you can purchase or you can pay your $5 and head into the cave. 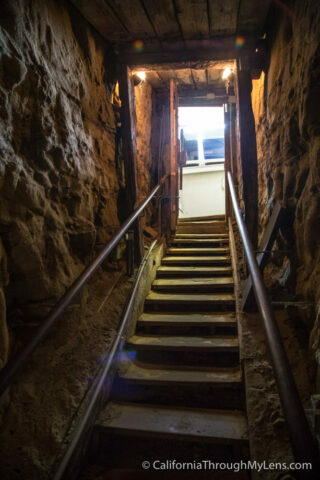 Be warned that the cave stairs are uneven and old, towards the bottom they can even be a little wet as well. Also, there are over 140 steps that head straight down so make sure to take your time, but it should be accessible for most people. I am a 6 foot 3 guy and the ceiling is low as it says, there are a few times where I had to keep my head down while walking along the steps so as to not get hit. That said it was never claustrophobic or anything for me. When you head around the last bend you will finally see the light and the cave itself. Remember, this tunnel was excavated into the rock so if it was not here then this would be the full sea cave, and it would be pretty big. 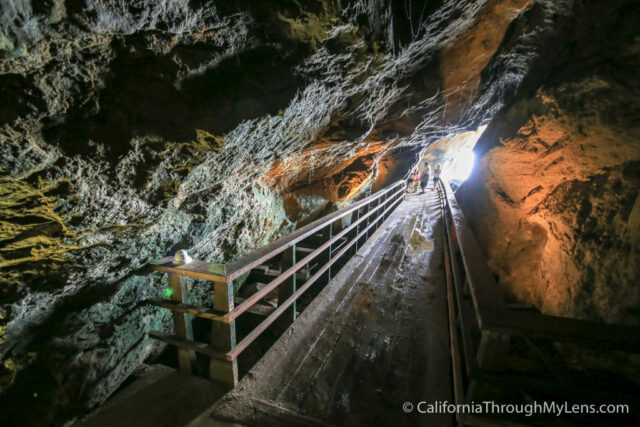 There is a walkway out to the middle of the cave and that is as far as you can go. Both times I have been I have seen kayakers admiring the view from the water side as well. It is really hard to take a good photo of the cave as it is either under or overexposed with the light but here is one of the best I was able to get. Also, the water did splash up once when I was there so take care of your gear! After taking it all in then you can head back up the way you came, which is more of a workout since you are going uphill. 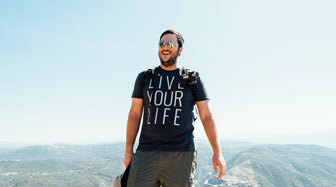 All in all this is a fun spot to experience in La Jolla. 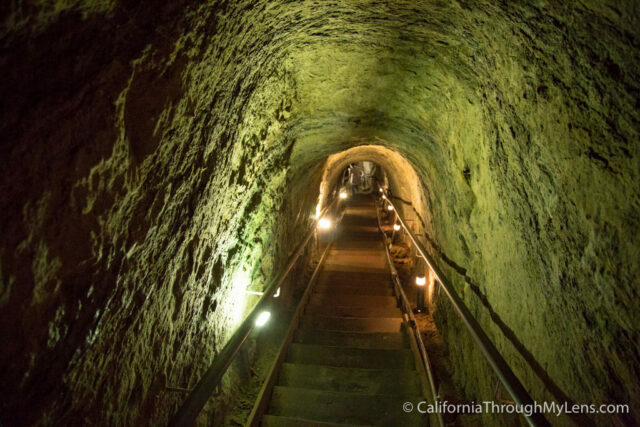 I know people say $5 is too expensive but how often do you get to walk in a historic man-made tunnel all the way down to a sea cave? I think it is worth the cost. Let me know your thoughts in the comments below.